For years, environmental groups have alleged that the North Carolina Department of Environment and Natural Resources (DENR) has been too lax when it comes to Duke Energy’s pollution of North Carolina waterways. The “cozy” relationship between Duke Energy and DENR has only gotten cozier since Governor Pat McCrory, a former Duke Energy executive himself, took office. 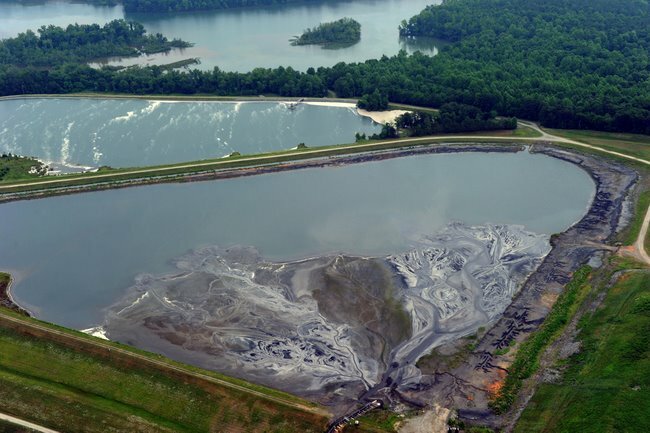 Three times in the past year environmental groups have sued Duke Energy for groundwater contamination at three of its fourteen coal ash ponds in North Carolina. And all three times, DENR has stepped in at the 11th hour to take over the lawsuits. Each time, DENR and Duke settled in private meetings (oh, to have been a fly on the wall) for a pittance: $99,111. That breaks down to roughly $30,000 per lawsuit…for a company that last reported quarterly earnings at $1 billion dollars. For comparison purposes, that’s like someone who makes $400,000 being fined $3. Way to hit ’em where it hurts, DENR! I’ve personally been working on coal ash issues for about two years now. I live within sight of Riverbend Steam Station on the banks of Mountain Island Lake. There are two ash ponds at Riverbend in Gaston County. 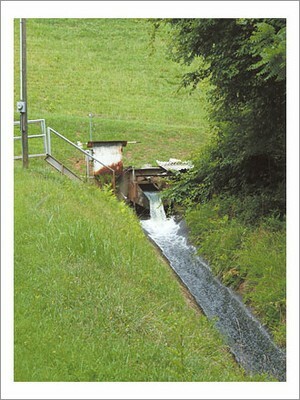 They are about three times the size of the ones on the Dan River and hold four times as much coal ash. And our drinking water intake is much closer than the one on the Dan, just three miles downstream. I’ve been worried about the impact of those ash ponds on our drinking water for a long time, as have many other individuals and organizations. (Catawaba Riverkeeper Foundation, Southern Environmental Law Center, Greenpeace, Clean Air Carolina, Waterkeeper Alliance, Sierra Club, Appalachian Voices…just to name a few). Coal ash ponds on Mountain Island Lake near Charlotte, NC. 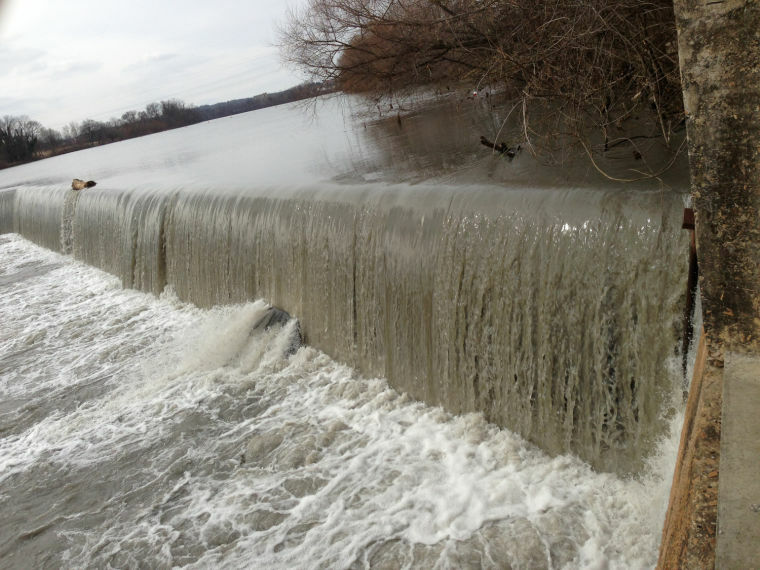 The recent spill on the Dan River shows there’s good reason to be worried. Accidents, can and do happen. Duke Energy’s “robust monitoring” that is supposed to reassure us, turns out to be a security guard walking around and happening to notice a bunch of ash is missing from the pond. But it’s not just the threat of an accident that’s worrisome. The two 70-acre ash ponds here on Mountain Island Lake continually release contaminated water into the lake, which is drinking water for 860,000 of us here in the Queen City. Those contaminants build up in the sediment and are like a ticking time bomb. About a year and a half ago my daughter and I got a chance to meet with some of the top Duke Energy executives in a (somewhat) private meeting. After the meeting, I got a quick minute to speak one-on-one with one of Duke Energy’s sundry spokespeople, Tom Williams. I asked him what the plan was for the Riverbend coal ash ponds once the plant stopped operating. His response was nonchalant: “We’ll probably just plant trees of top of them.” He rushed away to talk to someone else before I could recover from my shock and ask him if he was serious. But I didn’t need to ask. It was clear he was. I realized then and there that Duke was not going to do anything meaningful about coal ash unless the public forced them to. So we’ve been testifying at NC Utilities Commission Hearings, holding community meetings, speaking at shareholder meetings, writing letters to the editor, signing petitions…and still Duke has done nothing to address the issue of coal ash contamination. Instead of doing right by the people of North Carolina and protecting our water by cleaning up the coal ash on the banks of the Dan River and Mountain Island Lake, Duke Energy put its time and resources into lobbying against coal ash regulations. Suddenly, Duke Energy has a newfound concern about coal ash and is vowing to take a “fresh look” at how it stores the toxic waste full of carcinogens and neurotoxins. Too bad for the people of North Carolina that it took this disaster to give Duke Energy a wake up call. Too bad they didn’t clean up the ash when the Eden coal plant closed two years ago. And it’s too bad for Duke Energy and DENR as well. Because now they are being subpoenaed. They’re being forced to turn over documents to a Grand Jury, and living with the threat of criminal felony prosecution. Duke and DENR will now have to answer for their years of indifference, denial, and delay in front of a federal judge. Their coal ash chickens are coming home to roost. « The lowdown (and I do mean low) on the Duke Energy Coal Ash Spill. "I looked around and thought, why doesn't somebody do something? Then I realized, I'm somebody."